What are the Different Types of Coffins? 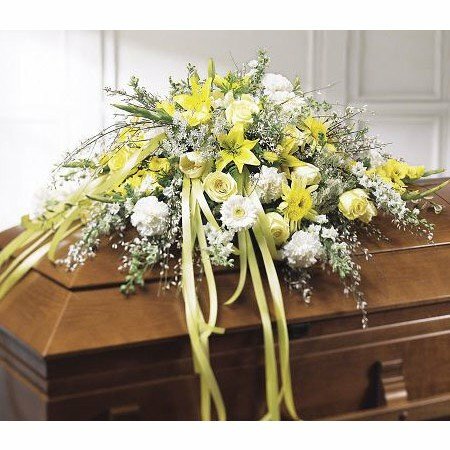 Whether you are choosing a coffin for a beloved departed family member, or thinking about your own, it can be very confusing. 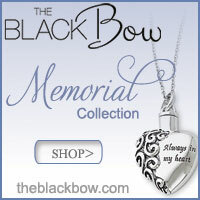 There are so many types of coffins and caskets around these days, and a huge range of prices. We have explained what is available on the market. Why not choose your own and save your family a lot of angst and expense. It can be very hard for families to come to an agreement when buying the casket for a funeral. Some may feel that if you don't buy the most expensive one you didn't care enough, while others think that it is a waste of money. At the very least, make your wishes known in your will. 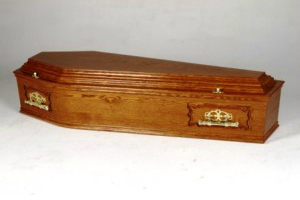 Learn about the different types of coffins you can choose and where to buy them. First of all, what is the difference between a coffin and a casket? A coffin is six sided and is the traditional shape we all think about immediately and the one celebrated in vampire films and Halloween. A casket is rectangular in shape and is the most common shape used in the USA. 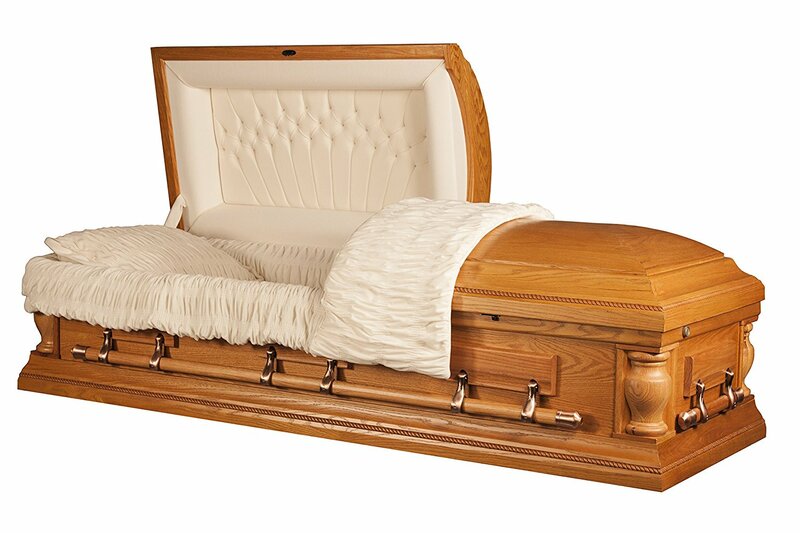 In the UK the traditional coffin shape is still widely used, but the more American casket shape is becoming as popular. Coffins and caskets were traditionally made of wood. They are usually available in a wide range of woods from the very expensive hardwoods such as mahogany, cherry, and oak, to the cheaper pine. These days, there are a lot of metals also being used to construct coffins and caskets. These include copper and steel, but they are only suitable for burial. These days there are several companies who make coffins with your own choice of images and pictures. Used mainly for cremation, cardboard coffins are an economical choice and are also better for the environment. 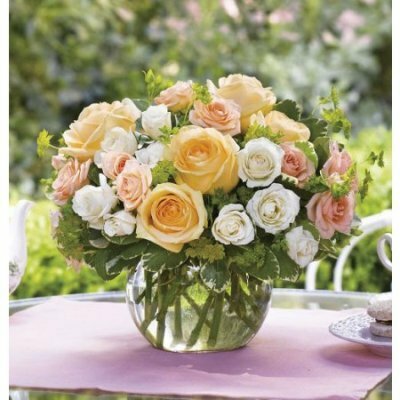 These days you can get them in all kinds of colours and covered with beautiful images of gardens, flowers, sunrises and more. Plain ones can be decorated yourself for a more personal touch. Check out these beautiful cardboard coffins available in the UK. Nowadays, it is becoming more common to think about the environment when choosing a coffin. There are lots of different types of green coffins. They can be made of cardboard as above, but also of bamboo, willow, wicker, paper and even wool. You can order biodegradable caskets here. 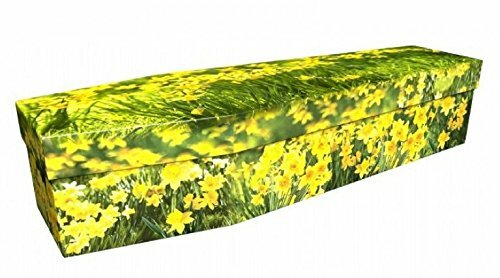 Eco-friendly Coffins from the UK.